Ancient Art is celebrating 20 years of successful trading in 2009. 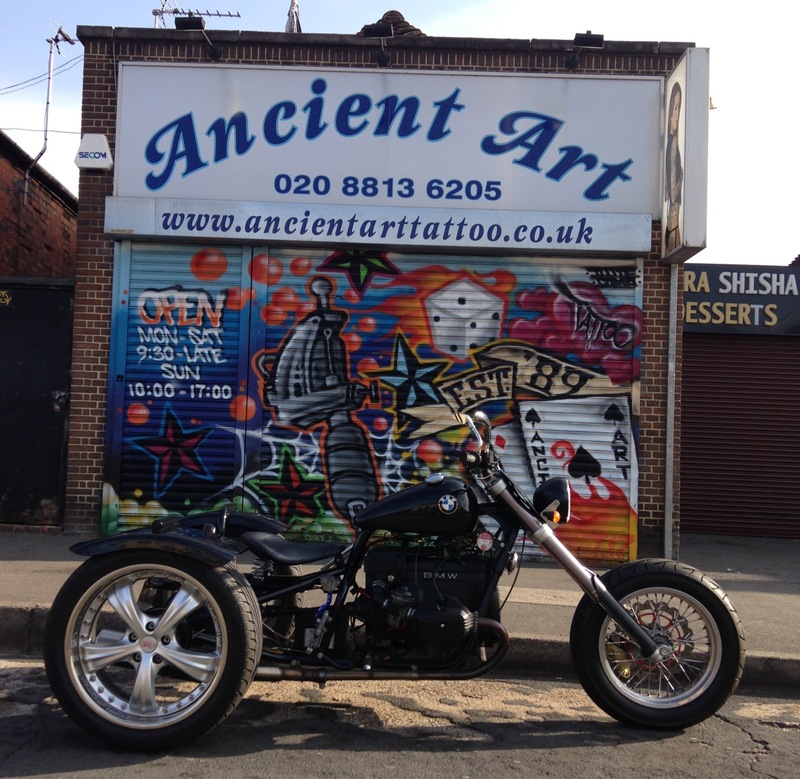 Since opening our doors back in 1989 we have established ourselves as one of the boroughs leading tattoo and piercing studios. At Ancient Art you will find a warm and friendly atmosphere, with all members of the team ready to help in all aspects of tattooing and piercing. We give true, honest advice and will not mislead you when choosing your new tattoo or piercing. Our hygiene levels meet and far exceed health authority standards. We have a large selection of designs in our waiting area which is backed up with our extensive drawing skills, so we can create any custom work you may require. We operate a walk in and appointment system with plenty of free parking available. For more information or to book an appointment please feel free to contact us.